Awesome brick home on Gene Field Road. 2 bedroom,1 bathroom with a non conforming refinished attic that is about 450 sq. ft. Move in ready with very nice paint and a great office. Very clean with a huge cement pad behind the house. Single car garage in the lower level in the back. Great lot with a very large backyard. 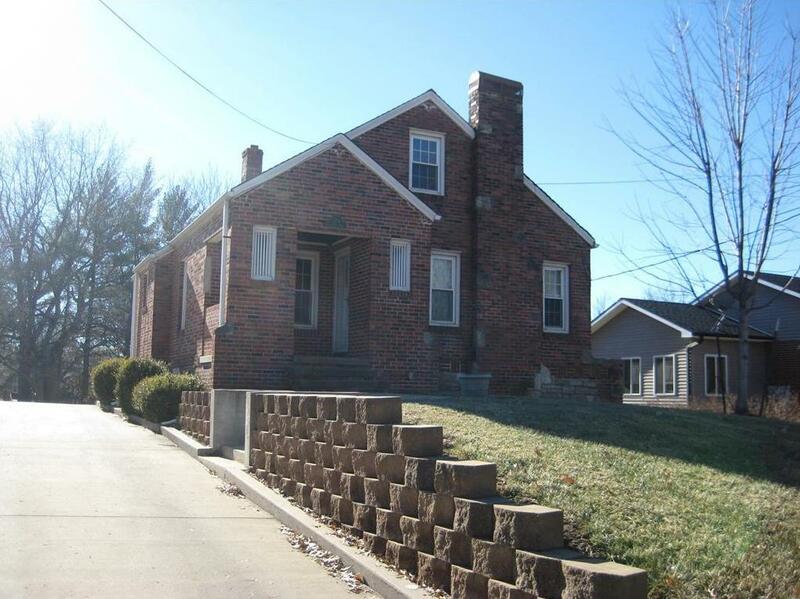 3308 Gene Field Road (MLS #2138570) is a single family home located in St Joseph, MO. This single family home is 2,200 sqft and on a lot of 11,761 sqft (or 0.27 acres) with 2 bedrooms, 1 baths and is 75 years old. This property was listed on 11/12/2018 and has been priced for sale at $148,900. Listing Last updated 03/22/2019 10:00 AM CDT . Some properties which appear for sale on this web site may subsequently have sold or may no longer be available. Walk Score provided by Walk Score. Mapping data provided by Google and Bing.